March Madness at the Dog Park! 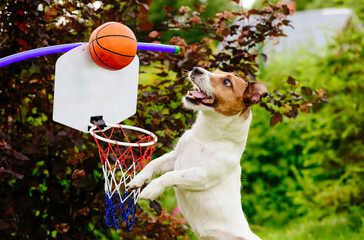 The 2019 TLDP (The Landings Dog Park) has started our very own version of March Madness. Our tournament has a spiffy, silver trash can that all participants can use to spotlight their skills at Poop Hoops! Just pick up a treasure at the park, tie your bag, and shoot! Who is the best player in the Park, and who will be the King or Queen of the three-pointer? The season will be enjoyed by everyone, and the park will be clean! Every Friday at Yappy Hour we will announce the winner and reward them with a roll of Poop Hoop Bags! This is a fun sport for the entire family. In addition, our gently used athletic shoe fundraiser is doing fabulous. Thank you all so very much. Lastly, we are looking for flower pots to make the park pretty, so we can all enjoy the flowers. Please, look for the Four o' Clocks to start blooming soon.